The Bella advanced magnet pack allows you to tune the Bella down to hundreds of different scales. 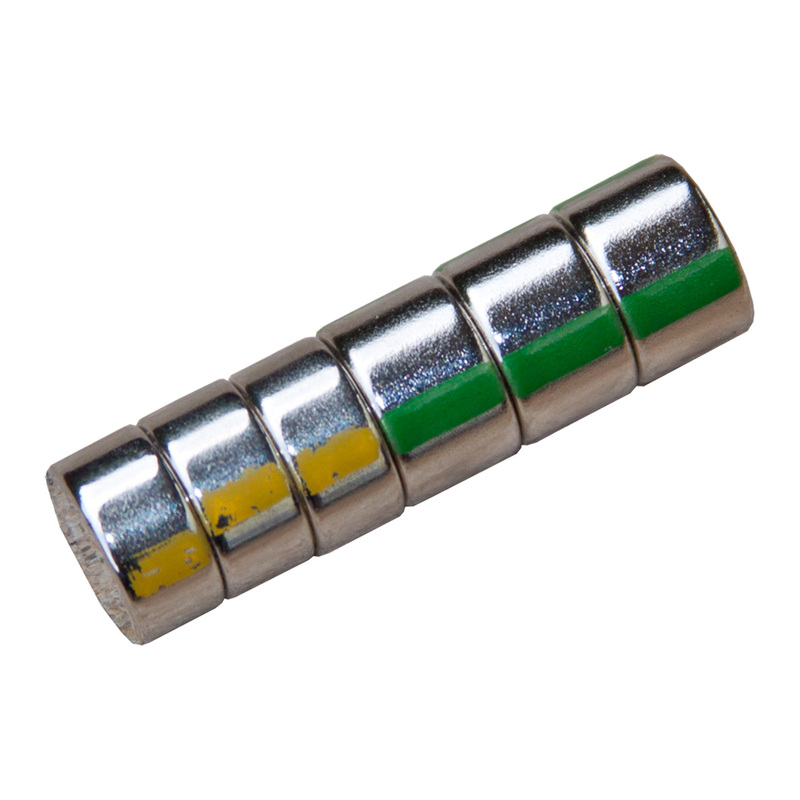 The pack includes 6 magnets, 3 medium (green) and 3 medium (yellow). Normal Neodymium magnets will lose their magnetic properties if heated above 175Â°F (80Â° C).